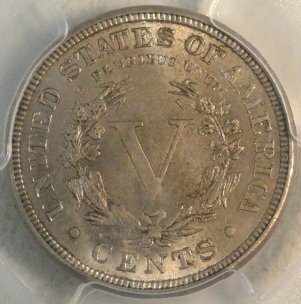 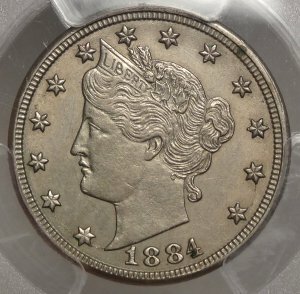 1883 No Cents Liberty Nickel PR63 (PCGS)...An original Proof example of this popular first year Type. 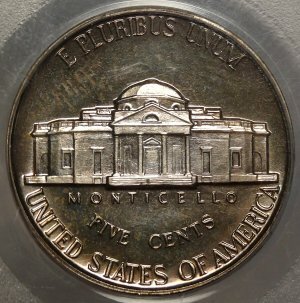 The slight limitation in grade is due to signs of some minor handling and contact with the tissue paper used to wrap these coins when shipped from the Mint. 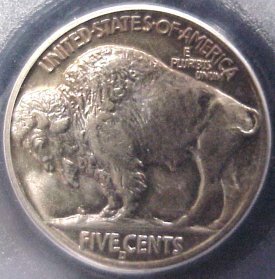 Obvious Cameo contrast is visible. 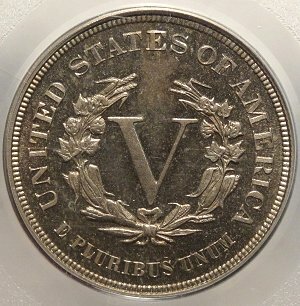 1884 Liberty Nickel AU58 (PCGS)...A sharp example of this better date coin, showing just a trace of light wear. 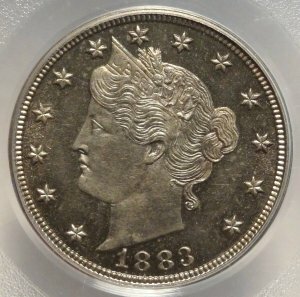 1885 U.S. Liberty Head Nickel MS-63 (PCGS)...A rather scarce coin in original mint state condition. 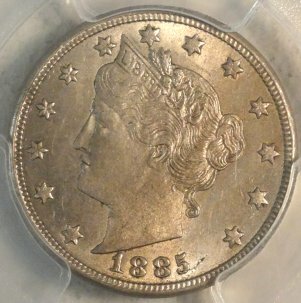 Take a look at our photos, this is one of the higher end MS-63 graded coins we have seen in awhile. 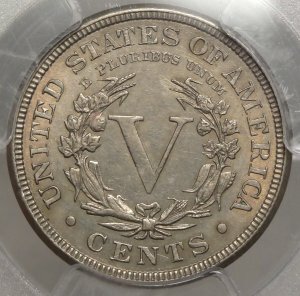 Above average surfaces and lots of mint luster. 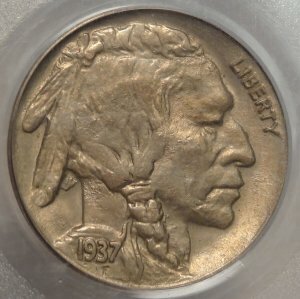 1913 Type 1 U.S. Buffalo nickel MS65 (PCGS)...A bright, fully Gem Uncirculated example of this popular first-year Buffalo issue. 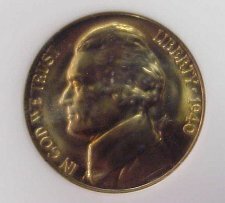 Glows with original luster and color! 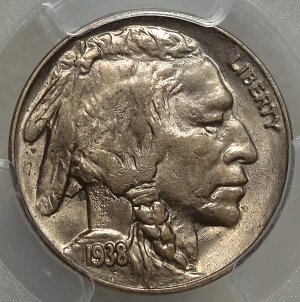 1928-D U.S. Buffalo Nickel MS64 (PCGS)...A well struck near Gem example of this normally quality challenged date, in an older PCGS holder. 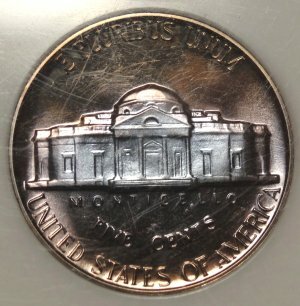 Definitely a PQ example. 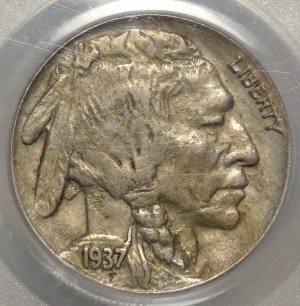 1937 U.S. Buffalo nickel MS66 (PCGS)...A sharp, brilliant Gem Uncirculated example that shows the full detail of James Frasier's design to its fullest. 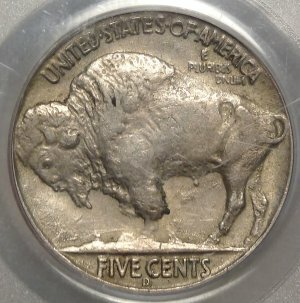 1937-D U.S. Buffalo nickel AU50 (PCGS)...Variety: Three Legs. 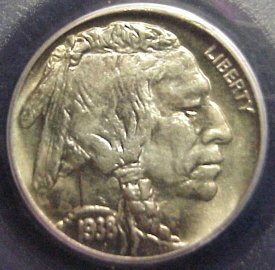 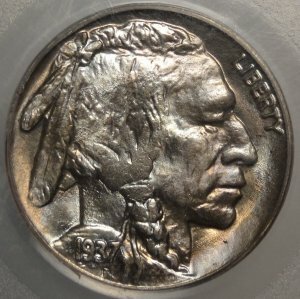 The very popular Three Legged Buffalo nickel error in beautiful almost uncirculated condition from our collectors cabinet. 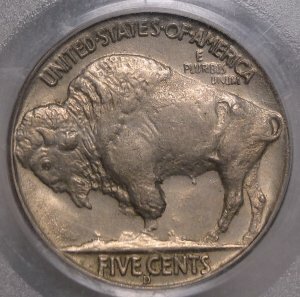 1937-D U.S. Buffalo nickel MS63 (PCGS)...Variety: Three Legs. 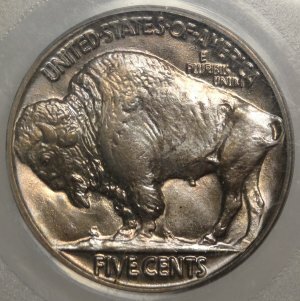 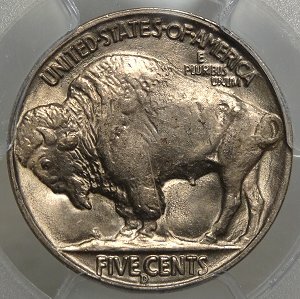 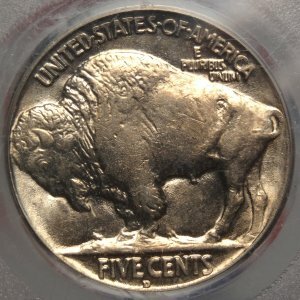 An original brilliant uncirculated example of the popular Three Legged Buffalo, far scarcer than generally accepted. 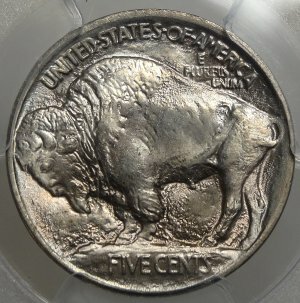 1938-D/S U.S. Buffalo nickel MS64 (PCGS)... A near Gem Uncirculated example of this popular Overmintmark, the first such error/variety discovered in the U. S. coin series. 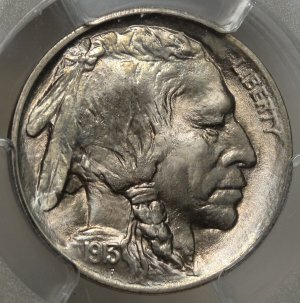 1938-D U.S. Buffalo nickel MS66 (PCGS)...A beautiful well struck gem for your type set! 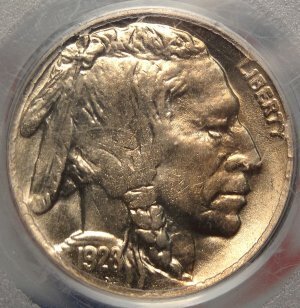 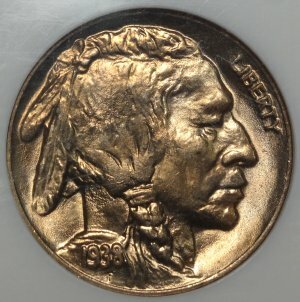 1938-D U.S. Buffalo nickel MS67 (NGC)...A gem uncirculated example of this popular type coin date. 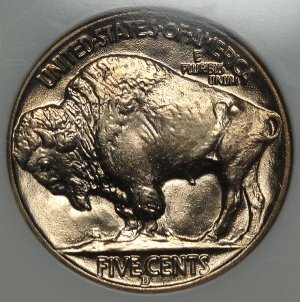 Your full service numismatic company! 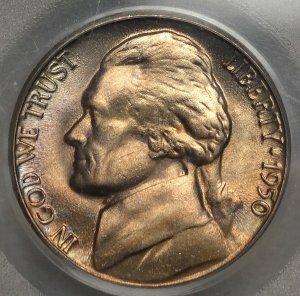 1940-D U.S. Jefferson nickel MS67 (NGC)...A beautiful toned gem selected for your pleasure from our collectors cabinet! 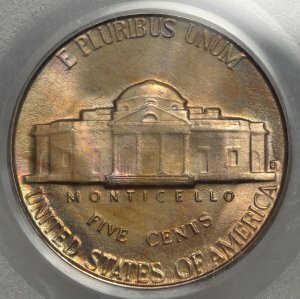 1950-D U.S. Jefferson Nickel MS66FS (PCGS)...A lovely original fully struck Gem BU example of this popular and famous Key Date, which single handedly ignited the BU roll craze in the 1950's. 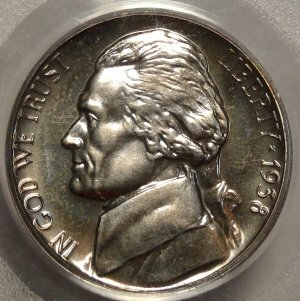 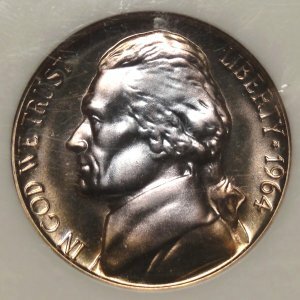 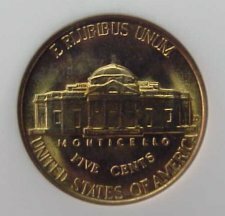 1964 U.S. Jefferson Nickel PR69 (PCI)...A deeply toned original near Perfect Gem example.